banking and finance, financial services, tax and trust law. Elena Papandreou obtained a Bachelor of Laws degree (LLB) from Leicester University. She was admitted to the Cyprus Bar in 1994 and she has been a member of the Society of Trust and Estate Practitioners since 2008. She is also a member of the International Bar Association. She gained extensive experience working as a corporate lawyer in a highly reputable law firm in Cyprus for ten years before she joined Dema Services Limited in 2006 as an in-house legal advisor. 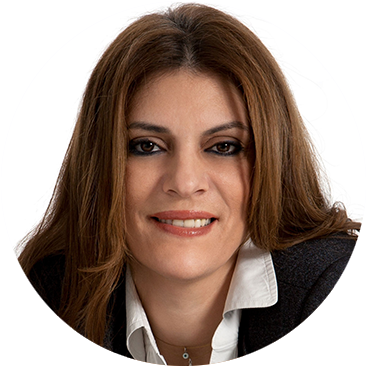 Elena Papandreou established E. Papandreou & Co. LLC at the beginning of 2009, acting as the Managing Director while continuing as a Director of Dema Services Limited. Entgkar Antoniades obtained a law degree from North-Caucasian State Technical University of Stavropol, Russia in 2004. He then went on to join Dema Services in 2006, gaining vast experience in the area of fiduciary services. 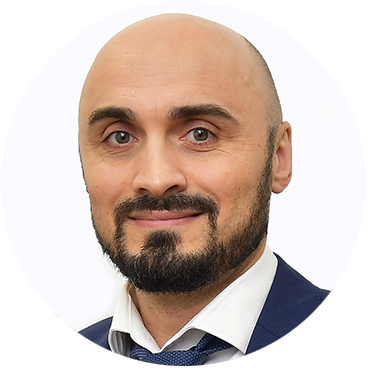 He joined Elena Papandreou & Co LLC in 2009 as a legal adviser. He has extensive experience in corporate administration matters, as well as in the areas of drafting and reviewing corporate documents. He is also fluent in Russian. Stamatia Kondyli obtained a Bachelor of Laws degree (LLB) from the University of Sunderland, at Sunderland, UK and she further obtained a Masters’ degree in International Trade Law (LLM) from Northumbria University, at Newcastle, UK. Stamatia is also a member of the Cyprus Bar Association and the International Bar Association. 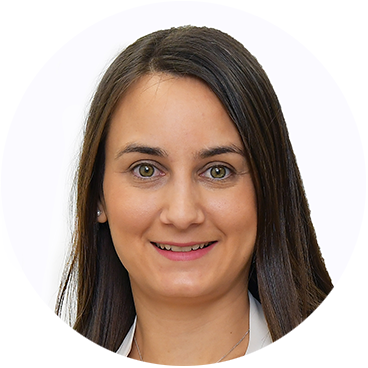 Through her practice in this office, Stamatia has gained experience in the areas of corporate and commercial law, mainly in the areas of drafting corporate documents and agreements, undertaking voluntary liquidations, cross-border mergers, re-organizations and re-domiciliations in and out of Cyprus. Demetra Demetriadou obtained a Bachelor of Laws degree (LLB) from the University of Kent in 2010. She was admitted to the Cyprus Bar in 2011. She has also become a member of the International Bar Association. Through practicing the legal profession in this office, she has gained experience in the areas of corporate and commercial law, chiefly in the areas of drafting and reviewing corporate documents, agreements, voluntary liquidations, legal due diligence and cross-border mergers. She has also successfully completed all the examinations of the courses leading to the title of ACA, thus also becoming a qualified Chartered Accountant.